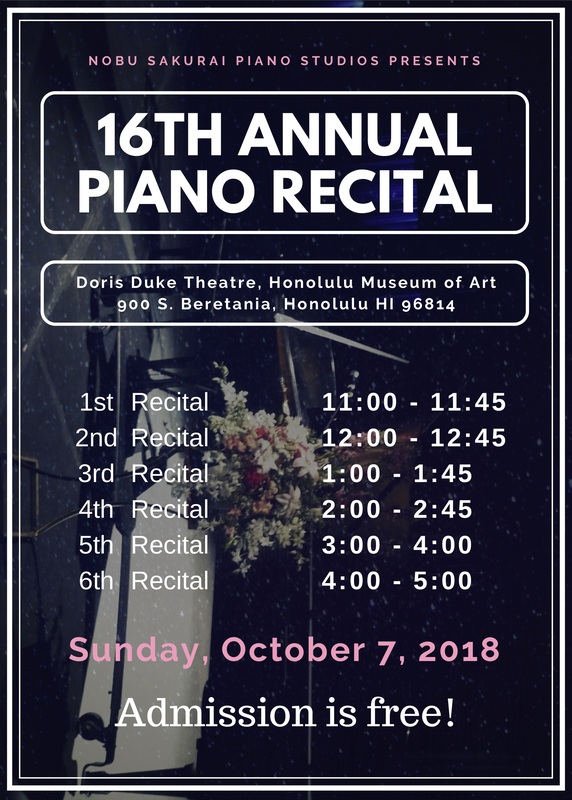 Nobu Sakurai Piano Studios | 16th Annual Nobu Sakurai Piano Studios Recital! 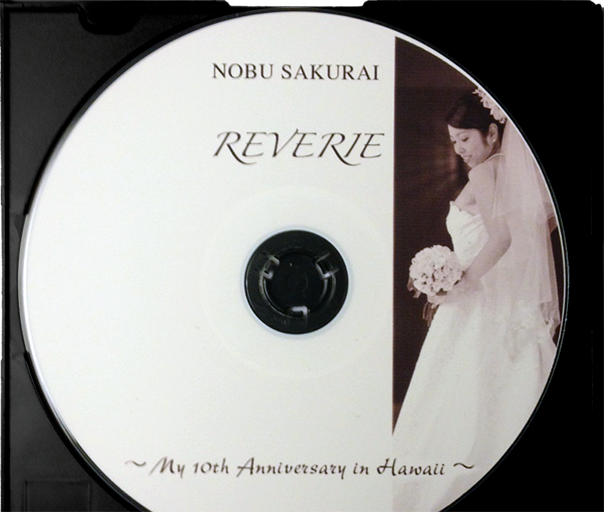 We are pleased to announce our 16th annual Nobu Sakurai Piano Studios recital! 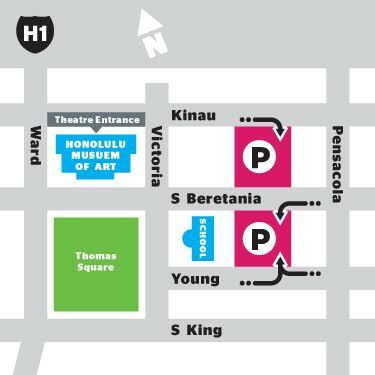 Attached to this post are details about recital times and locations. Admission and parking is both free so please feel free to bring as many guests as you like!